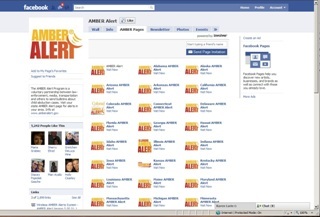 Thanks to a partnership between Facebook and NCMEC (the National Center for Missing and Exploited Children), Facebook users can now sign up to receive localized AMBER Alerts through their news feed. Today, January 13th 2011 marks the 15th anniversary of the abduction and murder of 9 year old Amber Hagerman – the little girl who is the namesake of the AMBER Alert program. In her memory, I ask the Pediatric Safety readers who use Facebook to please sign up for these alerts. Thanks for letting us know Stef. I tweeted this very important message! Nice site. Very useful. Following from Friends Following Friends Blog. I shared this on Facebook and Twitter to help spread the news, this is fantastic! 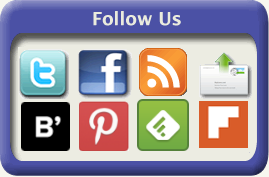 Great info – I’m putting it out to everyone I know. Thanks! I did too… With more people signing up, hopefully we can increase the possibility of finding an abducted child.